A panel of energy experts at a Hudson Institute conference claimed that there is little or no chance that geopolitical balance will be changed, should the United States adopt an energy export policy for oil and natural gas. WASHINGTON, December 6 (Sputnik) – There is little or no chance that geopolitical balance will be changed, should the United States adopt an energy export policy for oil and natural gas, a panel of energy experts said at a Hudson Institute conference. "The notion that we [the United States] are going to somehow change the geopolitical constellation by import policy or export policy, or reducing oil dependence, I think it's just a chimera," National Economic Research Associates economic consultant Lee Lane said Friday. Commenting on whether a change in US policy would reduce European dependence on Russian energy exports, Lane observed that the notion of using oil as a geopolitical weapon "hasn't worked out very well whoever was the proponent of that concept." Former deputy assistant secretary for policy at the US Department of Energy W. David Montgomery stated on Friday that adopting an energy export policy for both oil and natural gas is the "one win-win solution." He, however, expressed doubt that it may happen during US President Barack Obama's term. "Is this president going to do it? I don't see a chance in hell," he said. The recent years' boom in US natural gas and shale oil production has led to changes in US policy toward energy exports. By 2020, the US is expected to begin exporting up to 12 billion cubic meters of natural gas annually, according to the Department of Energy. 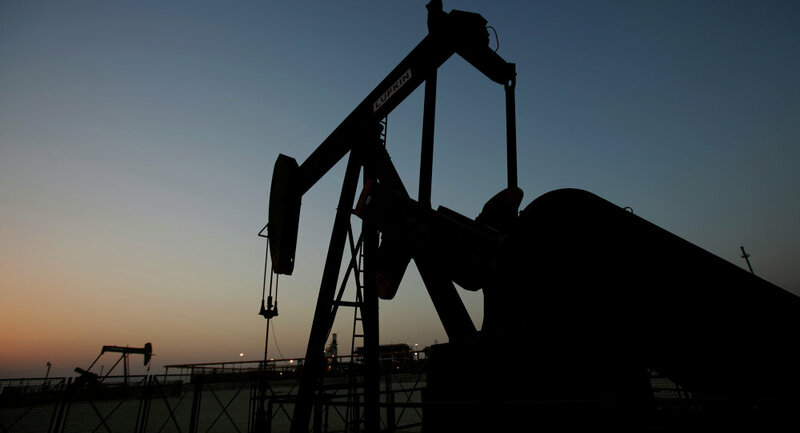 The US Senate and House have proposed legislation to repeal the decades-long ban on US crude oil exports. There is legislation in the Senate to expedite the export process to NATO nations, Ukraine, and Japan to offset energy resources provided by Russia.